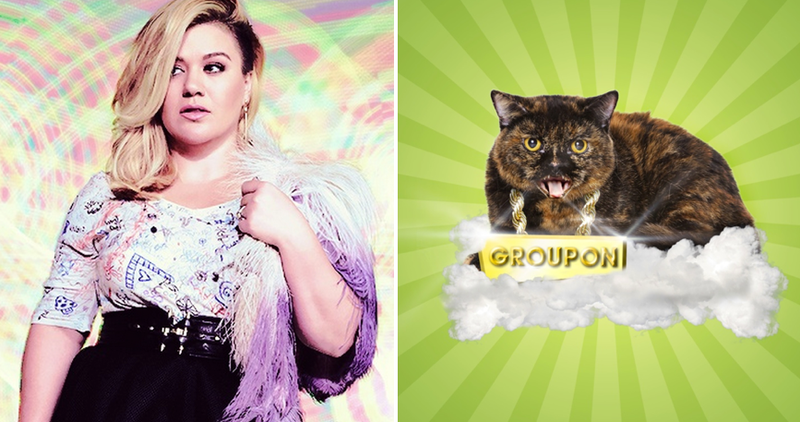 …is selling discounted tickets to her new tour on Groupon today! Kelly is amazing and I recently reported about her new album and her tour [musicrowgirl.com/kelly-clarkson-new-album-us-tour/] but I wanted to talk to you guys today about her ticket deal with Groupon! The tickets are only on sale for another 5 hours, hence the meaning of “deal of the day” as in TOday! HAHA I’m just super excited to see Kelly in concert again so I wanted everyone to have a chance to get their discounted tickets!! If you need any more incentives…I’ve seen Kelly twice on tour and she blows me away! Her voice is so stunning and her live shows are incredible! She also does the most amazing cover songs you’ll ever hear…so get out there and go!! Thanks Groupon for giving us a Kelly deal & I’ll see y’all in Nashville on 9/5! Steven Tyler is working on a country album!